The social media boom has radically changed how we use the Web. We’ve seen social networks like Facebook and Twitter attract young and old, become key marketing activities for major brands and small businesses alike, and even traditionally solo Web activities become socialized. Email services like Yahoo, Hotmail and Gmail all encourage you to build networks of friends and share more content and information than just send individual messages. And search engines collect social data and allow you to “+1” sites and search results that you like, and shows you Twitter updates from your friends related to your search. So is it any surprise that more ecommerce businesses are adding social features to their sites, and are starting to look more and more like social networks themselves? A few years back, to appeal to the female consumer, Sears’ TV ad jingle proclaimed “come see the softer side of Sears.” Today, perhaps more than any other department store, Sears has embraced social from sign up to search. 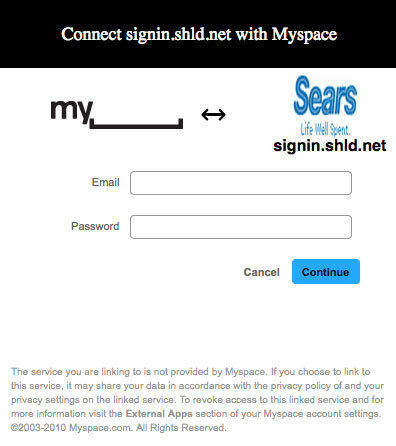 While I’ve written about Facebook Connect in the past, Sears not only allows you to sign up using your Facebook credentials as authentication, but also supports Twitter, MySpace, Yahoo, AOL or Google cred. I have cautioned in the past that allowing a “short cut” to registration may leave you without important (and accurate) data about a member. 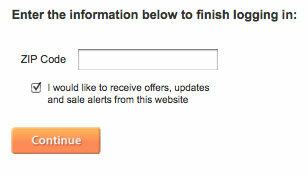 Sears has developed a workaround in successive requests for information. 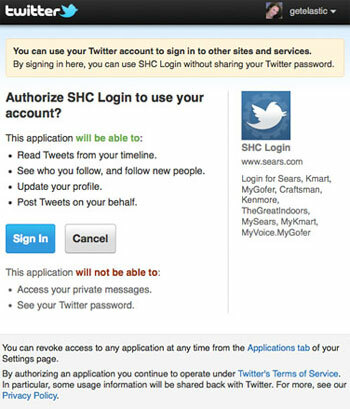 For example, if you log in with an email service, Sears collects your email address but still requires your zip code to continue. This is a quick step and likely isn’t too “frictiony” to cause abandonment. 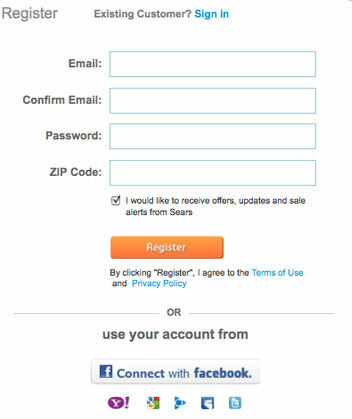 If you log in with a social network, Sears may ask you to provide a preferred email address in a separate step. The major benefit is not the up-front time saving, but the ease to sign in in future visits. 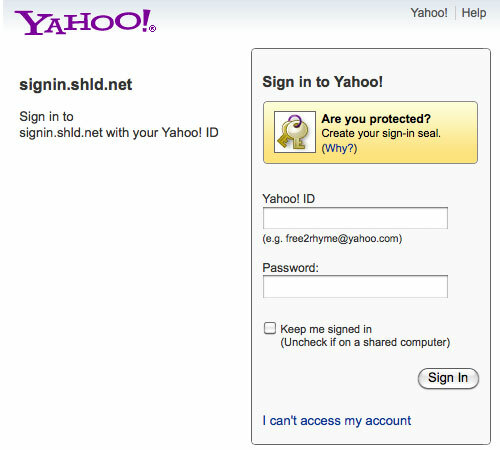 No passwords to remember, no room for typos in sign-in. 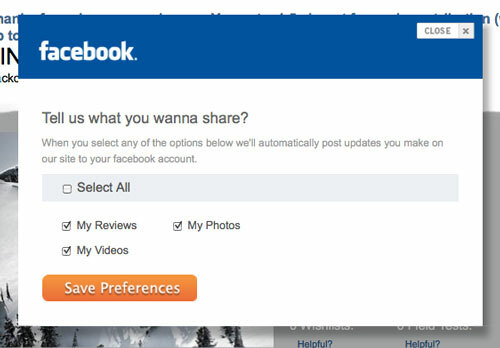 Just one click (provided you can remember which social network you signed up with)! Once you’ve registered, you can access a dashboard of social features including your recent browsing history and product view activity feed. What’s missing here is the ability to connect with other shoppers (though you may make the argument why people would want to add random friends to their networks, but hey, it happens all the time on Twitter, LinkedIn and Facebook!) Interestingly, My Sears Community requires a separate sign up process, but allows you to use the same credential options as Sears.com. 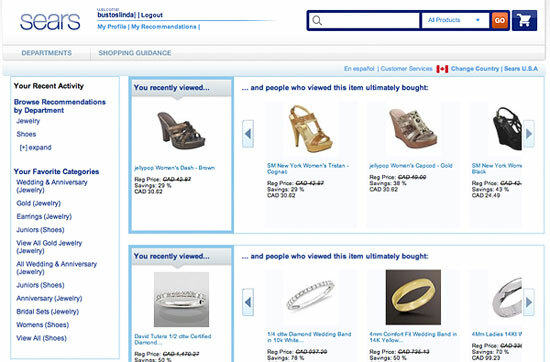 I’m an active Etsian and I’ve watched the site’s transition to social shopping site over the last few months carefully. 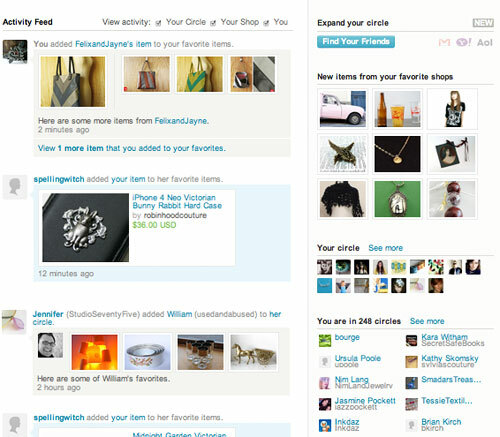 The site has always had social features (blog and forums), but now uses Circles (like following someone on Twitter, you can track when another user favorites an item or shop, adds another member to their Circle or when someone favorites or purchases your own items for sale). You can also connect to your email address books to see if any birds-of-a-feather are site members (like Facebook’s Friend Finder tool). Backcountry.com has always had a strong community element to it. The typical Backcountry customer is keen to share tips and advice about the hobbies they are most passionate about, photos from their latest adventure, and some strive to become gear gurus by contributing reviews and answering customer questions. With Facebook Connect, Backcountry can leverage its organic community content by allowing its gearheads to share with friends outside of the Backcountry community. These three examples illustrate the way social networks have changed the way we all use the web. While some ecommerce sites may morph into their own social networks, most will simply adopt site features and functionality that replicate what folks are used to on the big social sites. 1. The “News Feed” concept. Incorporating one into your own site is a new way to personalize the user’s experience. No longer are cross-sells and recommendations confined to merchandising zones on site pages, but can be baked into personal dashboards and accessed in future visits. 2. Friend/Follow behavior. People trust people like them – even if they’ve never met. Allowing site members to follow an activity feed from top contributing “experts” or “fashionistas” can help add a bit of excitement to product discovery. 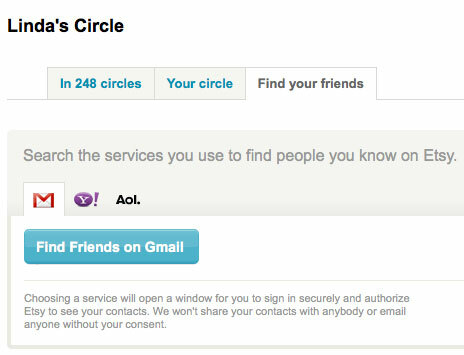 If you’re a big site, offering a way to find friends from an email address book could be useful. 3. 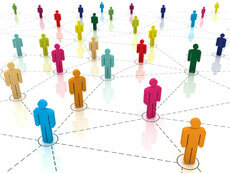 Share content with your network. 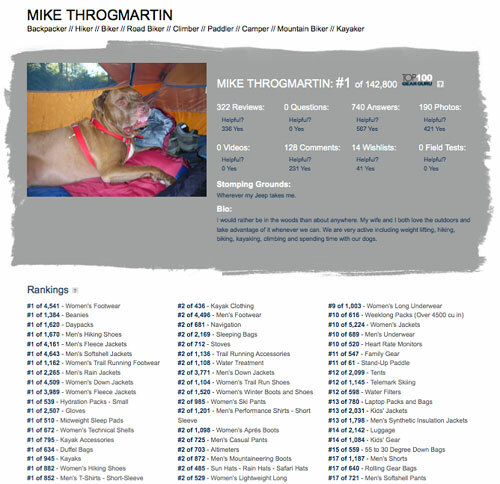 Customers have been providing user-generated-content for a decade through reviews, forum posts, uploading photos, etc. Sharing tools now enables more eyeballs to see this fab content, and even better, the eyeballs know the fingers who created the content – adding more trust and interest and potentially introducing more people to your brand. 4. The one click login. We’re not there yet, but I believe one day we will be able to use a master account to access web sites and services (the Visa of online authentication) and site registration forms will disappear. While Facebook and other social networks fill this role in the interim, it could in the future be a physical device that can be read by other electronic devices, through near field communication or other technology. This device will hold all our personal information that cannot be falsified, and will satisfy basic requirements for account creation and payments. These devices are already being developed to combat card-not-present fraud, and could solve the website authentication issue as well. Time will tell.